Summer is just around the corner and we are all excited to have longer days and warmer temperatures. As we prepare to make the most of this summer and go on vacation and barbeque with friends and family, we have to remember the importance of being safe under the sun. 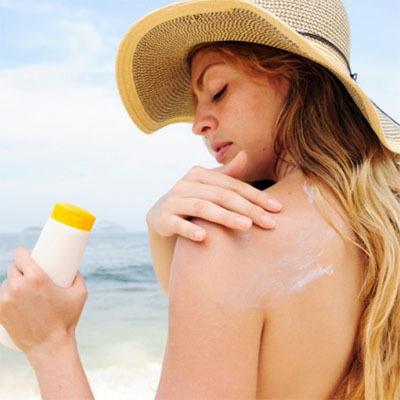 The ultraviolet (UV) rays from the sun are the primary cause for skin cancer. Furthermore, it can also cause damages that are irreversible to your skin, eyes, and immune system. Here are some tips that you could use to reduce your risks as you enjoy this summer. Men over the age of 50 are twice as likely to develop skin cancer because there is less hair to cover the ears and scalp, where cancer is developed most often. So how do we enjoy the sun safely?